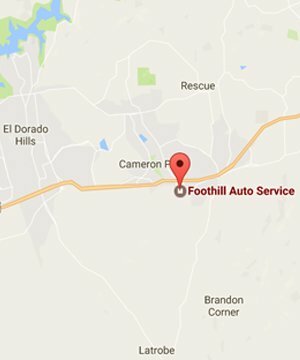 Foothill Auto Service has been providing top-quality service for your Domestic, European and Asian vehicles since 1998. We pride ourselves in offering quality and reliability you can trust, at rates you can afford. Our technicians have the experience and expertise to address issues that may arise with your vehicle. Using advanced diagnostic tools and repair equipment we strive to make sure every job is done right the first time and in a prompt, affordable fashion.